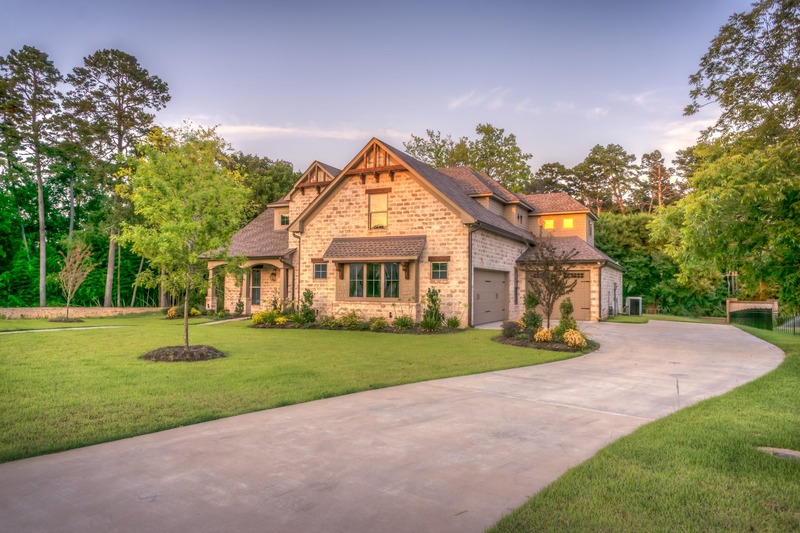 Getting the most for your Austin Texas home or property means doing more than putting a "For Sale" sign out front. In a competitive market where new homes for sale are added daily, your listing needs to be seen in a variety of places in order to stand out. And sometimes the right buyer is waiting out of state, or even in another country. To ensure sure your home gets noticed and sells without a hitch for full market value, consider working with a top professional. It could mean the difference between no sale, and the payoff you've been waiting for. As your Seller's Agency, we'll quickly put together a custom marketing plan with an effective price. A well-priced home will often generate competing offers and drive up the final sale value. Our market analysis takes into account the most actively searched prices, and Austin home values throughout your area, including expired listings, and properties still on the market. In marketing your home, we also develop a listing that emphasizes its unique and sellable aspects. We then put your home in front of thousands of buyers, establishing it on the local MLS as well as broader ones, new listings sheets, and Realtor publications. Our network of professional real estate contacts and buyers throughout the nation will also have the opportunity to check out your listing. In addition, we'll use the Internet, and this professionally optimized website, to make your listing highly visible. With more than 80 per cent of buyers checking the web first when looking for a home, that's a part of your marketing strategy you can't afford to miss. Without the help of a Realtor, marketing your home can be time consuming and difficult. Advertising in the media is often expensive, and Austin Texas many buyers are reluctant to consider homes listed "For Sale by Owner." For most of us, our home is our biggest investment. When it's time to sell, get the value you deserve with the help of a professional Realtor. If you'd like to get in touch about your next Austin Texas home sale today, please contact us whenever you'd like.